Scott has over 22 years' experience in legal, compliance, internal audit, export control, ethics and corporate governance, providing counsel and advice to senior management throughout the world in the development of legal and compliance practices. 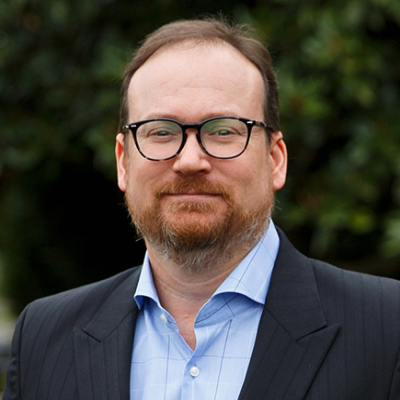 Scott has worked as a senior director and general counsel in various multinational corporations in Australia, the United Kingdom and Hong Kong, and has significant experience in complex compliance issues. Scott has worked in several industries, ranging from insurance to high technology. He has spoken at over 100 conferences on compliance in the United States, the United Kingdom, Australia, Hong Kong, Singapore, China, India, Indonesia, the United Arab Emirates and Qatar. Scott is an avid writer, and has had over 100 articles published in leading newspapers and journals, including The Red Flag Group's own Compliance Insider� of which he is the publisher and Editor-in-Chief. Scott has led training sessions on compliance, corporate governance, director duties, antitrust compliance and anti-corruption compliance in multiple countries. These sessions have involved small groups of less than 10 people through to sessions of over 600 people and involving entire businesses.